8. Organize Important Documents according to topic. 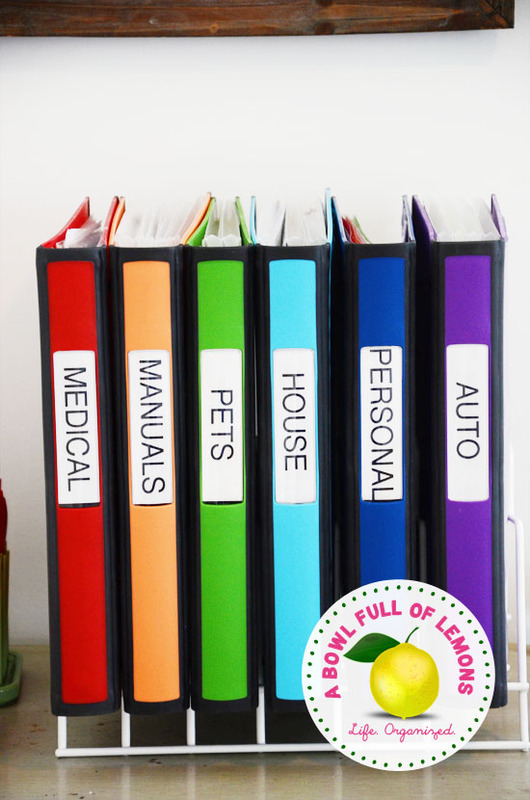 A Bowl Full of Lemons offers many other great ideas to for office organization!